At the end of each trading day all accounts should be closed, however payments can be stored by using the debtor module. Through debtors, payments can be made in advance using the debtor tab for ‘Deposits’ and recalled once they are required. Prior to receiving any payments, a debtor 'account' must first be created. The following explains how this can be done from WaiterMate. 1. In WaiterMate, select the Debtor Tab from the top of the screen. 2. Select on the ‘New’ icon at the bottom right of the screen. Account Name - is used to identify the debtor both in WaiterMate and in OfficeMate. Account Group - choose an existing group, or create a new group to search for or to report by. Credit Limit - this should be set to ‘Zero’ to prevent the customer from going into credit. Invoice Requires Note - when sales are sent to the debtor, the user will be presented with a keyboard to write a note, if this field is selected. Usually not required for gift vouchers or deposits. Click ‘Ok’ to confirm the set up. 4. Select the ‘Show All Debtors’ icon at the bottom left of the screen to refresh the debtors list. The debtor will be shown with a balance of $0.00, meaning that this debtor will not be usable until a payment has been made to it. Once the debtor has been created, a payment can be made to it. Any payments received through this method will be included in the takings of the day that the payment is made. 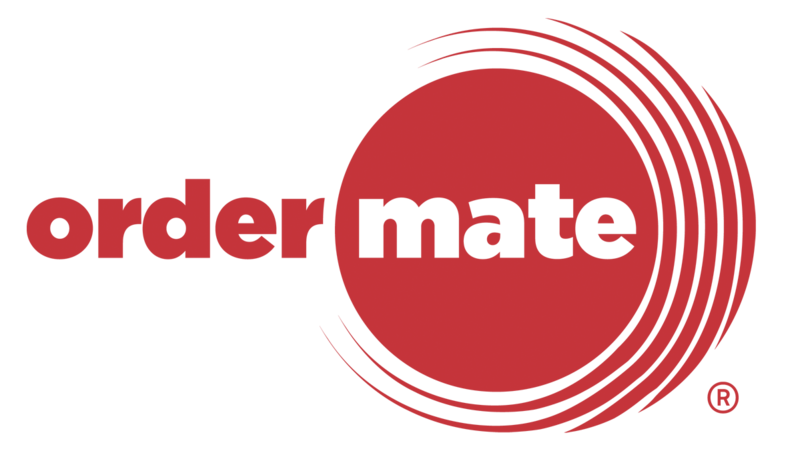 The following explains how payments can be received through WaiterMate. 1. Select on the debtor and then select the ‘Pay’ icon at the bottom right of the screen. 2. Select the method of payment. 3. The ‘Paid’ amount will automatically be the balance of the debtor. 4. Change the ‘Paid’ figure to the required amount by selecting the box and typing in the required amount. 5. Change the ‘Amount Tendered’ figure to the payment amount. 6. Finally, click ‘OK’ to confirm the payment. Select the ‘Back’ icon at the bottom left hand of the screen to exit this debtor. There are two ways to redeem debtor payments. If the current purchase is greater than the original payment, use ‘Apply Previous Transaction’ to retrieve the payment from the debtor (example 1). Alternatively send the sale to the debtor account if the current purchase is less than the previous payments made (example 2). In this example, the customer will be able to use the balance for future transactions. Process the customer’s order following the usual order taking process. When it is time for the customer to pay, select the ‘Pay’ icon to go to the pay screen. Scroll down the payment types on the left by pressing the down arrow. Select the ‘Apply Previous Transaction’ icon. Search for the desired debtor and select it. (try using the search fields on the left hand side of the screen). Any previous payments will be listed. Select the desired payments (it is possible to make multiple payments to the same debtor). Select the ‘Use Selected Payments’ icon located at the bottom right of the screen. This will apply this payment to the sale and the balance will be adjusted as if a ‘Part Payment’ has been made. From the payment types on the left, select ‘Customer Account’. The debtor screen will be shown. Search for the desired debtor and select it. The sale will be moved to this debtor and no longer seen as an active sale. To see the balance of this debtor choose the ‘Show All Debtors’ from the bottom of the debtor screen. The balances will be displayed on each debtor’s label. To see the debtor activity (payment and sales) select the debtor. Any ‘Sales’ sent to this debtor will be listed on the left. Any ‘Payments’ made to this debtor will be listed on the right. When the customer wants to redeem the balance of this payment ‘Apply Previous Transaction’ will not be available as this payment has been part used with the original transaction. Make a part payment to the sale of the difference between the sale and the debtor (see making part payments). Follow the above steps (sending a sale to a debtor) to use the balance of the deposit. Debtors with a ‘$0’ balance are not automatically deleted. They also cannot be deleted from WaiterMate. To delete any debtors, firstly make sure the balance is ‘$0’ and then open OfficeMate and delete them from the debtor page.